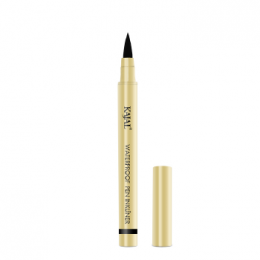 A magic effect perfecting the shape of the eye with a choice of thin or thick lines. 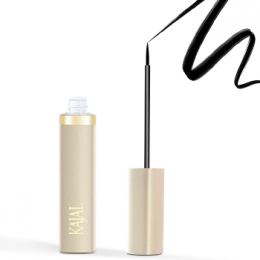 Kajal Waterproof Dipliner that can easily be applied by means of its special applicator and dries immediately, maintains its color for all day long. 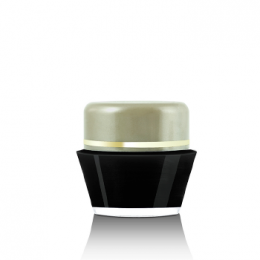 It is ideal for longlasting make-up with its special water-resistant formula. 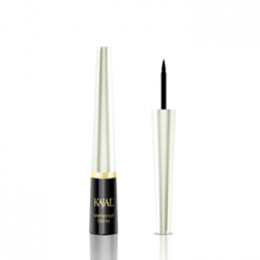 Kajal Liquid Eyeliner give mystery to the eyes with sharp and smooth lines. It can be applied easily with its special brush and gives charming look all day long thanks to its waterproof formula. In other words Kajal Shiny Eyeliner is a glittery eyeliner. You line your eyes with glitters and your eyes bright like a star with effective looks. Kajal means “Surmah” in Indian Language.. It has a clear drawing ability with soft texture. Longlasting performance of this product is amazing. 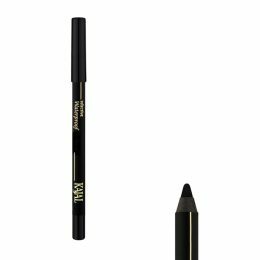 Significance and depth is brought together in eyes… Kajal Pen Inkliner has a remarkable influence with the intense and deep looks it can create.